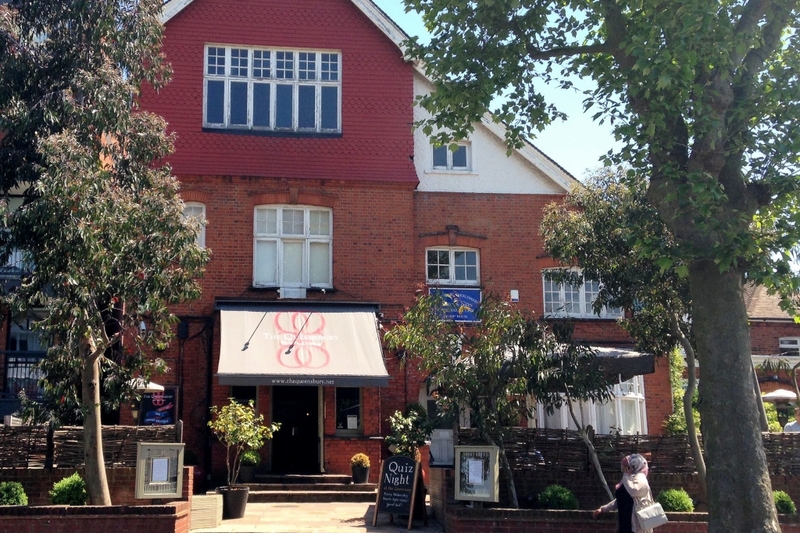 "Situated right by Willesden Green Underground Station, a handily located local for a casual drink or a good meal. A great place to watch sports events, although it does fill up easily. It also hosts weekly jazz sessions."